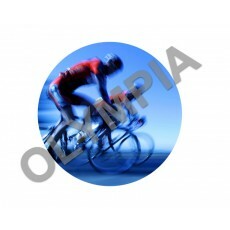 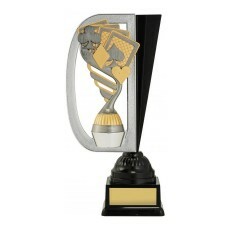 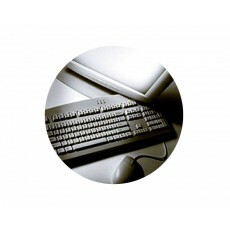 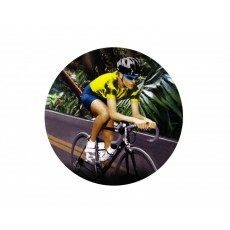 Popular sports that require trophies in the budget range can be served with using the acrylic button. 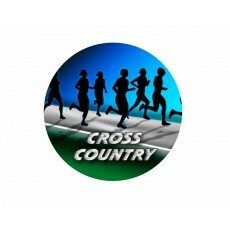 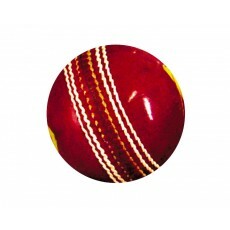 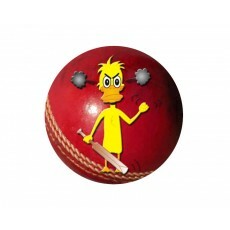 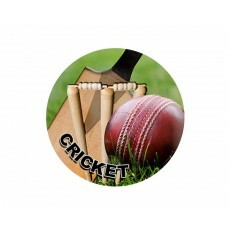 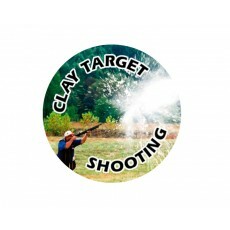 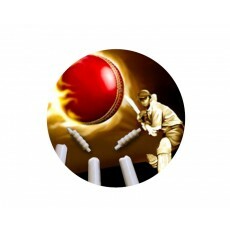 Sports such as Cross Country, Clay Target shooting and Cricket have attractive designs. 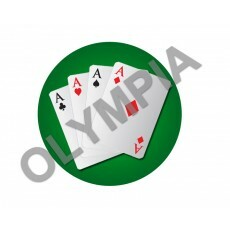 Olympia has acrylic buttons for Card playing, Calisthenics, Car Rallies, Chess, crossed Flags, Champion, Cheer leader, Coaches award, and Cycling. 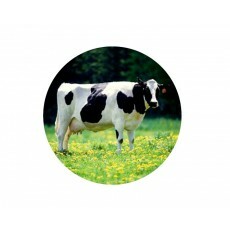 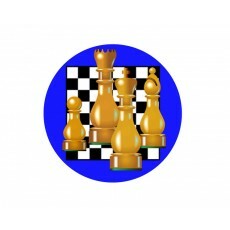 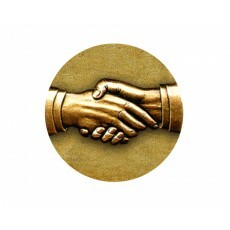 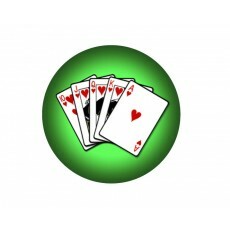 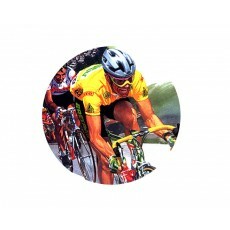 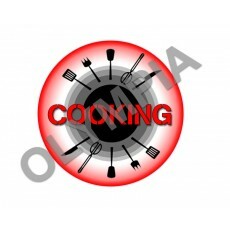 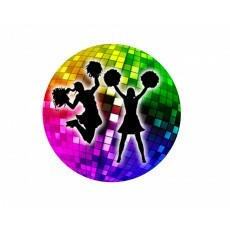 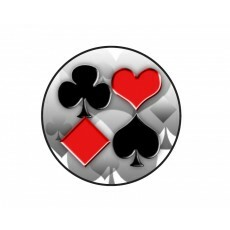 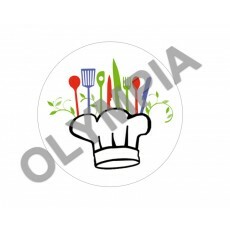 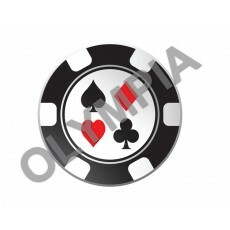 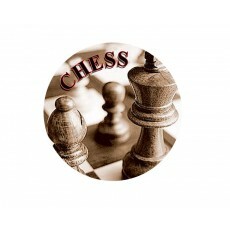 Also very popular recently is the Cooking acrylic button that can be used on any generic trophy. 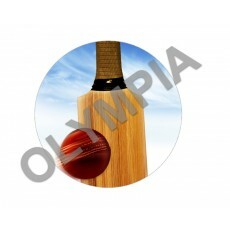 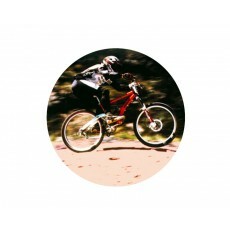 Please contact us if you have any queries regarding your special sport.